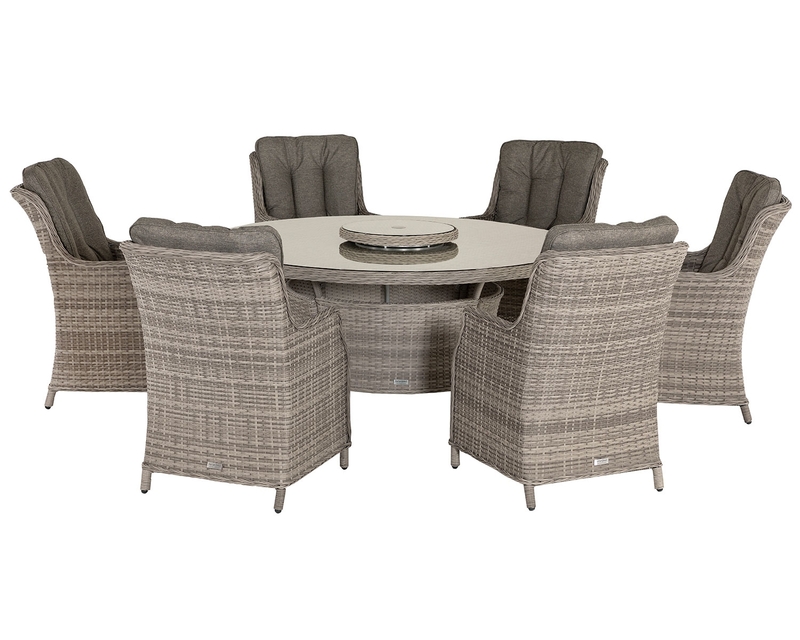 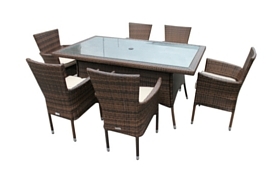 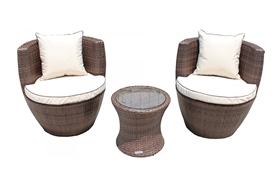 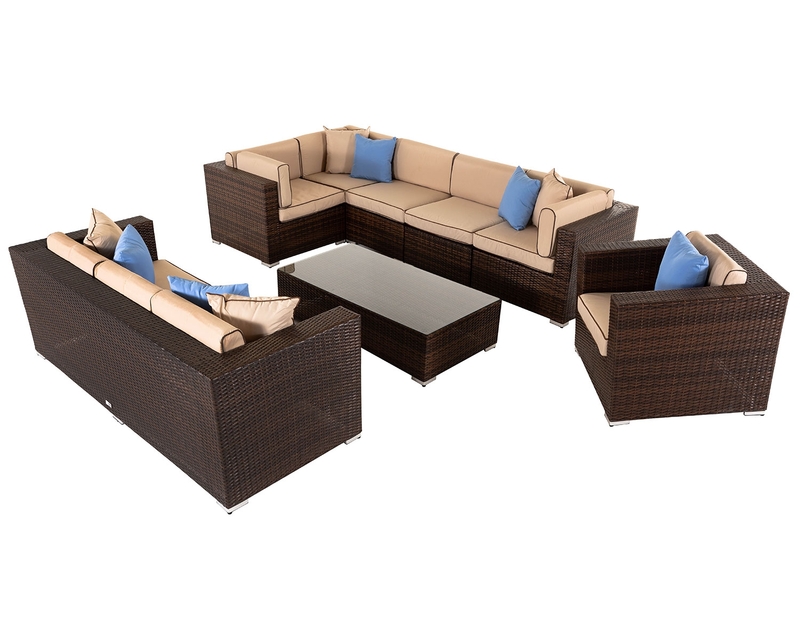 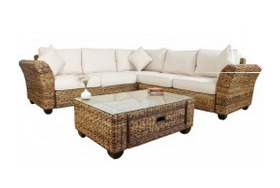 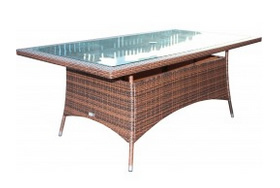 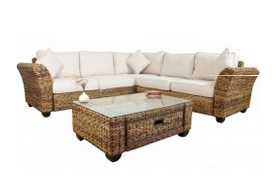 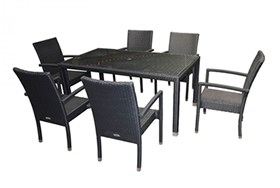 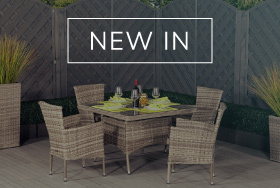 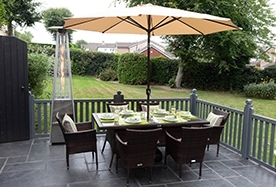 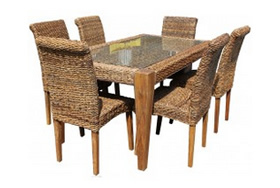 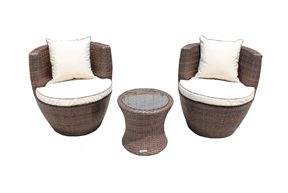 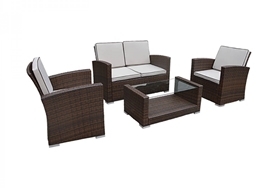 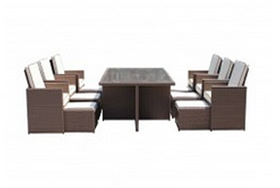 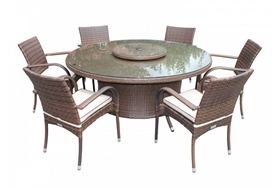 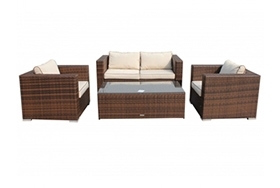 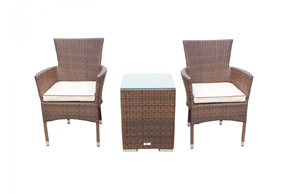 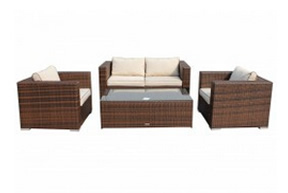 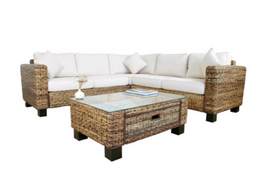 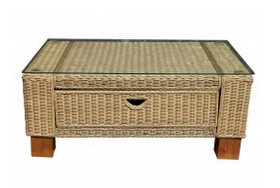 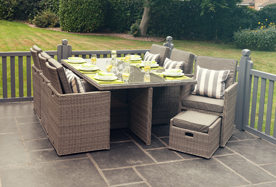 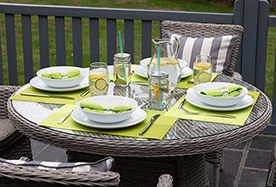 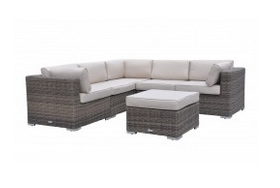 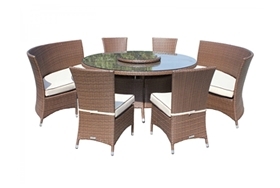 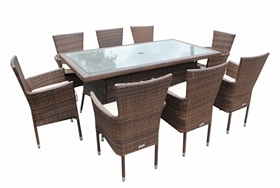 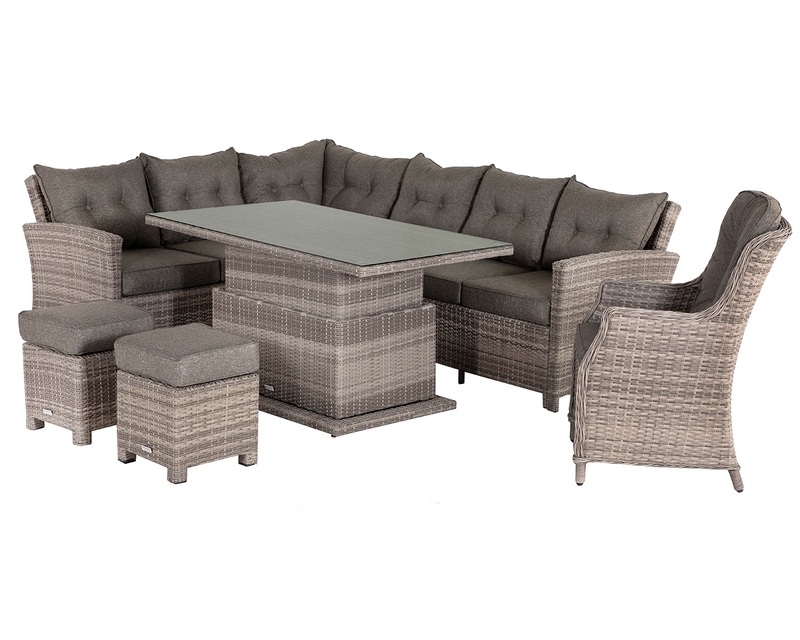 The unique rattan weave design of this set gives a real sense of sophistication and style to your garden with its lavish and ornate décor. 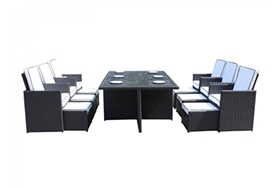 The sleek and subtle look of the set shows any guests that your household is a one of contemporary fashion and sophistication. 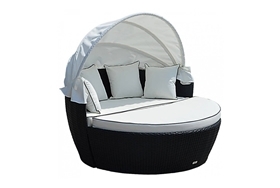 Perfect for social occasions of any kind and size, this elegant day bed is also ideal for self-relaxation in the hot summer sun. 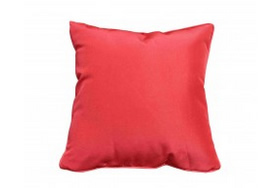 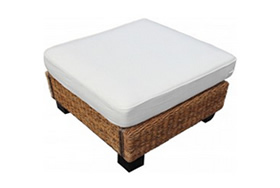 The set includes cushion covers that can be easily removed and washed via machine-washing. 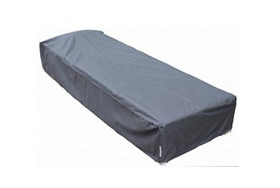 This allows for easy and fast cleaning to make your day bed look as stylish and attractive as it always has done, despite any slight wear and tear over your years of use. 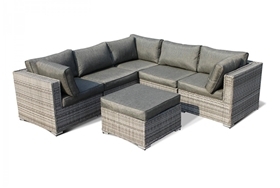 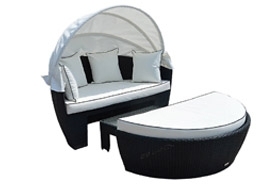 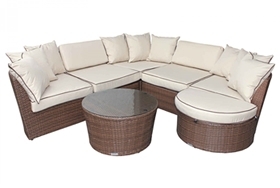 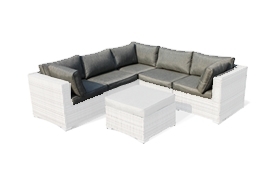 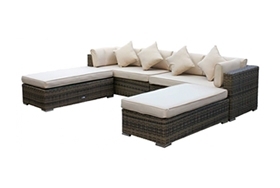 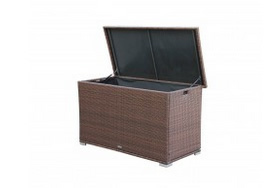 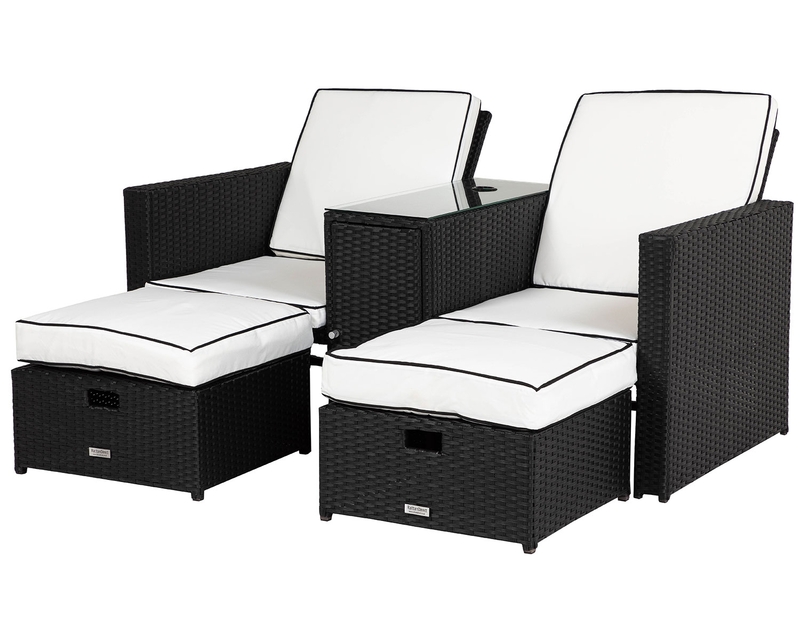 This set also includes a high-quality weave design that is anti-fade and UV-resistant, therefore protecting your day bed from any UV/sun damage. 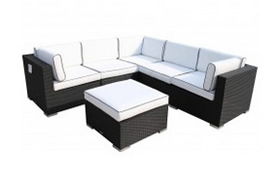 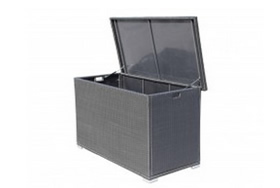 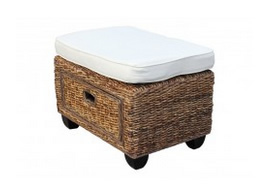 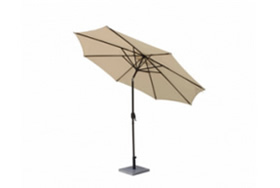 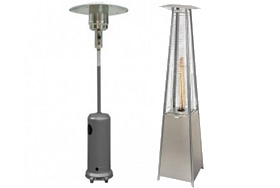 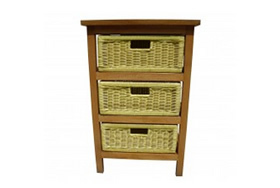 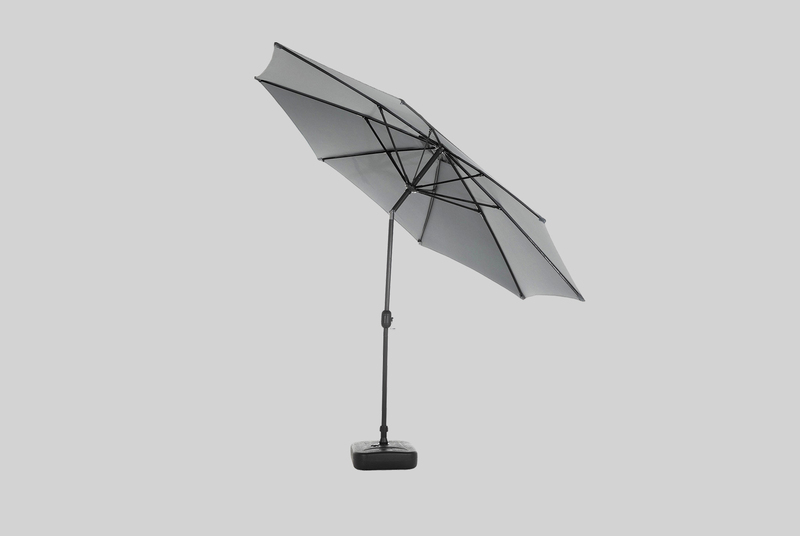 Included in this set comes a free 2 year structural warranty. 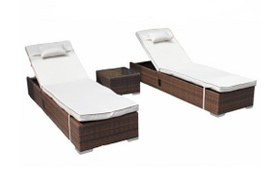 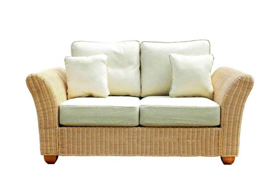 Therefore, you can have full peace of mind knowing that your day bed is covered from unlikely accidental damage. 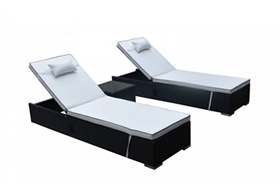 This day bed has been constructed from strong and sturdy materials, protecting it from all types of possible damage.